It was a while ago since the White Panda has released their Seven Nations Army remix. That was their first remix of a track. It blew us away. 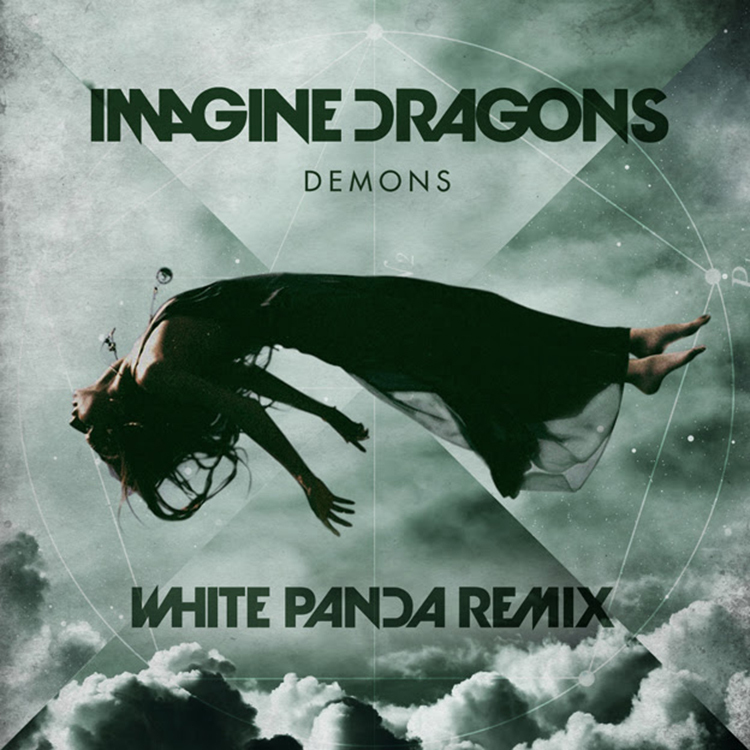 Just recently, they decided to remix Imagine Dragons’ “Demons.” They really did a great job with making the vocals a priority. I love this electro house remix. It adds a whole new sound to the song that is just awesome. Check out the track and download it since it is free!